Alvaro Smart is an Spanish Producer/DJ who’s sound shifts between house and tech respectively, but always with a dirty old-school touch. 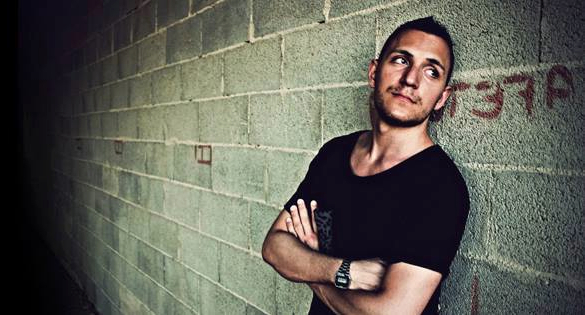 His sound has not stopped growing over his short career – earning the respect of the electronic scene gradually. 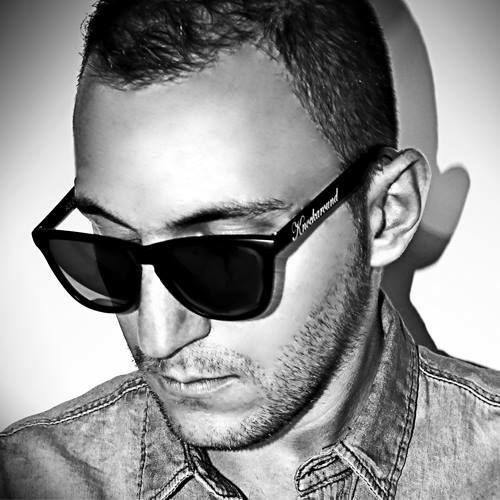 A lot of international labels like Toolroom Records, Witty Tunes, Lapsus Music, Guesthouse Music have chosen Alvaro Smart for major releases and remixes alike and his tracks have gained major support from top notch artists. Nothing better than this track to start your set. I love the way it goes from the drop to the rhythmic part again with that catchy groove. Simply a touch of class and distinction. This track was one of the most played in my sets this year. Never disappoints, and the crowd always go crazy. Its truly, good music which always comes from Lapsus. Can’t resist to play this fabulous track in any set, absolutely perfect for the club. Love at first sight, Old school elements with a solid and pure rhythm. One of the many hits from Material.